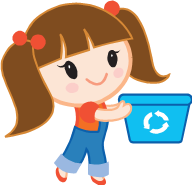 The two-year project built upon the success of the �Youth Action on Waste� project, which identified a need for education materials for pre-school groups that are beginning to use waste and recycling as part of their work to fit with government guidelines. 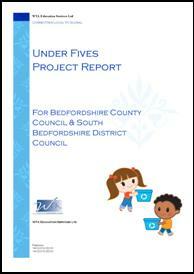 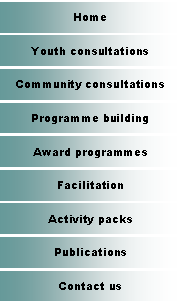 Preschools were targeted rather than parent toddler groups as this network was more accessible and allowed us to work with registered groups recognised by the County Council and District Council. 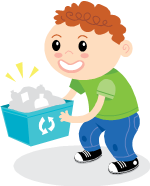 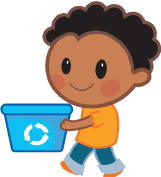 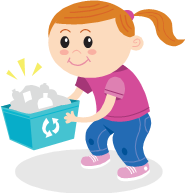 The presence of professional preschool staff facilitated the development of methods of engaging young families in waste reduction by identifying appropriate methods and messages for encouraging behaviours to help reduce waste.